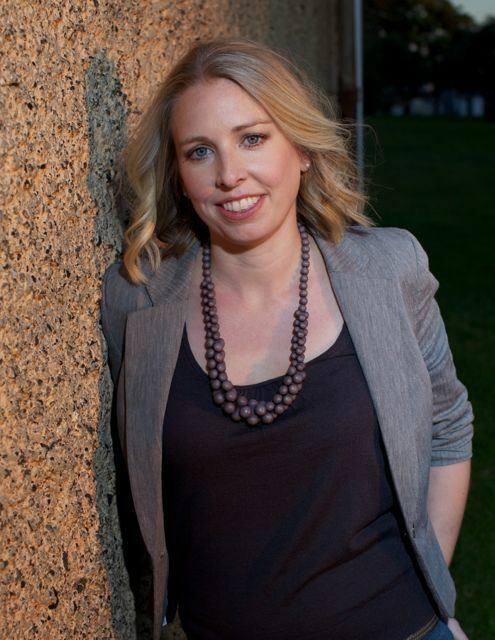 It’s a pleasure to welcome Hannah Richell, author of Secrets of the Tides and the recently released The Shadow Year, as our guest in this month’s Writers Ask Writers series. Great to have you with us, Hannah! Our question is: What are the books that have changed your life? I’ve really had to think about this because I suspect every book you read changes your life, in the same way that every day you live changes your life—imperceptibly, infinitesimally, incrementally. But with some books—as with some days—the impact is more profound, although it might only be with hindsight that you realise this. Exotic? Well, to a schoolgirl in Western Australia, the world of boarding schools was exotic. And this world was unfolded, year by year, in Enid Blyton’s Malory Towers and St Clare’s series in which girls played mystifying games like lacrosse and had midnight feasts and learned French (there was always a Mam’zelle), and there had to be something almost mystically wise, inviolably good, about the individual destined to scale the heights to become Head Girl. This was my first experience of narrative compulsion—I was avid for the next book, and the next, to find out what would happen to characters whose lives I had become invested in. Imagine it: a series set in a school with a set of characters who grow with each book; a school peopled with quirky teachers and a saintly but twinkly eyed, much revered headmistress; boarders of all kinds with faults to overcome and talents to develop; a place where lifelong friendships are formed; where games are played and lessons learned. Sounding familiar? I’ve always thought the Harry Potter series owes a debt to these early models. Louisa May Alcott’s Civil War era story of Meg, Jo, Beth and Amy is the first book I loved so much that I re-read it until the pages wore away. I responded to its story of love, family, friendship; its internal storytelling (there’s so much reading or acting out or writing of stories); its coming-of-age struggles; its grave, moving handling of death; its gentle humour and honouring of the joy to be found in ordinary things. The writer character, Jo, probably inspired generations of girls to write, but I always found Amy more interesting—Amy the artist, flawed, honest, kind, much maligned as trivial and shallow (I always knew she was anything but). A high school textbook? On science? Those who know me might find this hard to credit, but I loved this book because (although I couldn’t have articulated this back in high school) it was my introduction to ideas about the environment, the body, genetics, evolution—ideas that continue to interest me and find their way into my writing. I also hated this book because I had to read it, and learn it, and regurgitate it for examiners; I can still recite kingdom–phylum–class–order–family–genus–species (the order of biological classification) in the same way that I can recite aus–bei–mit–von–nach–zu–gegenüber–ausser–seit–entgegen (German prepositions that take the dative case). I’m so glad that love trumped hate and I kept this well-worn, much annotated, falling-to-bits copy. And the last time I opened it I found a few brittle flowers pressed between the pages. Tom Stannage’s social history of my own city—personally significant also because it was my first paid proofreading assignment—introduced me to a new kind of writing about the past, anchored not in dates and figures but in people’s lives. And not royalty or statesmen or founding fathers, not just those elevated by wealth or political prominence, by race or gender or class—but convicts and servants, women from all walks of life, Aboriginal people, children and the elderly, dissidents and artists, criminals and drunkards. In 1979, the year of the state’s sequi-centenary, this book was a revelation. I’ve returned to it many times in the course of research, and this piece by S. A. Jones suggests its influence on me as a writer. What are the books that have changed your life? 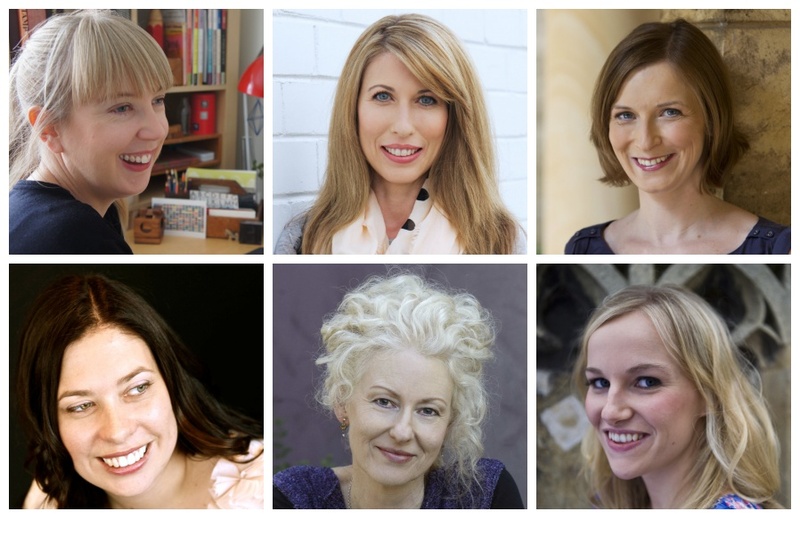 It’s interesting to see the diversity of titles, plus a couple of shared favourites, among the Writers Ask Writers group. I loved the Malory Towers and St Clare books too! And I continue to read Agatha Christie, including owning as a favourite, an episode of Dr Who where he travels to Agatha’s life and brief disappearance! IIt’s impossible for me to identify one book that changed my life because I think that collectively all the books I’ve ever read have changed me, hopefully for the better! One book though which had a profound influence upon me was Annie Proulx’s Close Range, Wyoming Stories. Brokeback Mountain features in this anthology, but the story which really got me was People in Hell Just Want a Drink of Water. In this Anthology, Proulx is, with every story asking the reader to have compassion for those less fortunate than ourselves. I love Proulx because she gives a voice to people who have none. Oh yes, fabulous choice, Marlish. I remembering reading Brokeback Mountain and thinking it miraculous that she encompassed a whole life in around 20,000 words—and so exquisitely. ah, yes, The Green Grass of Wyoming. Thank you for reminding me, Marlish! 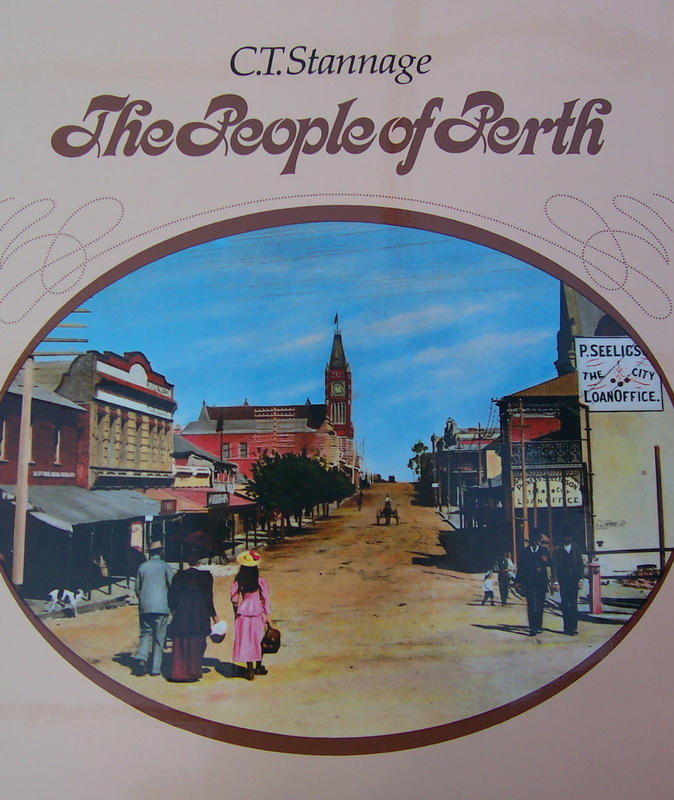 I read Tom Stannage’s The People of Perth in 2004/2005 when I was writing Finding Jasper. A great reference book which helped to jolt many of my own memories. I imagine you and I have many shared sources, Lynne! Another one that’s just come to mind: Geoff Bolton’s A Fine Country to Starve In. Have you read that? I have a feeling I was too old when I finally read Catcher in the Rye because, while I liked it, its impact on me wasn’t particularly significant. I do remember wishing I had a little sister like Phoebe, though. I tried reading Tirra Lirra by the River when I was fifteen, having borrowed it from my school’s library. Studies and adolescent self-absorption intervened and I didn’t get very far with it. It was perpetually overdue (a recurring theme in my life) and my form teacher at the time used to receive the class overdue list every morning and read it out. Nobody paid much attention while he did this, but every time he read out ‘Tirra Lirra by the River’ he would rib me mercilessly, bless him. I have to say that it works fine as a line in ‘The Lady of Shalott’, but I’m not convinced it works so well as the title of a novel. Many years later I bought a secondhand copy of the exact same edition, sat down, and read it in about a day. It’s a wonderful book. Ah, Nora got you in the end, Glen! I’m trying to imagine myself as a 15-year-old, trying to read Tirra Lirra, and I guess I’m not so surprised it stayed on the bottom of your pile 🙂 It’s one of my favourite books, one that I’ve studied, taught and read for pleasure several times. It’s a well annotated paperback! Glen, what would be on your list of life-changing books? I’m loving that the ‘Web of Life’ is on your list. I remember that book so well from Biology classes. 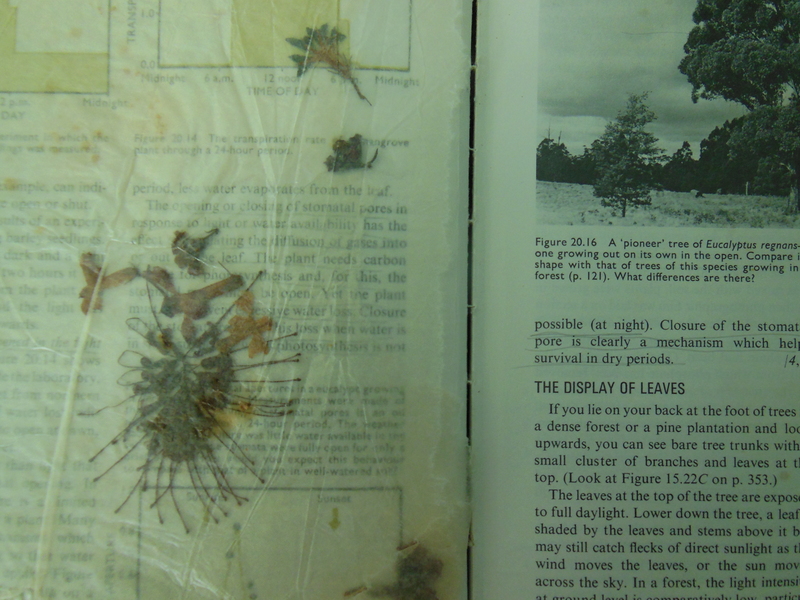 One of the girls in my class hated the spider pages so much, she glued them together so she didn’t have to see them as she flicked through. 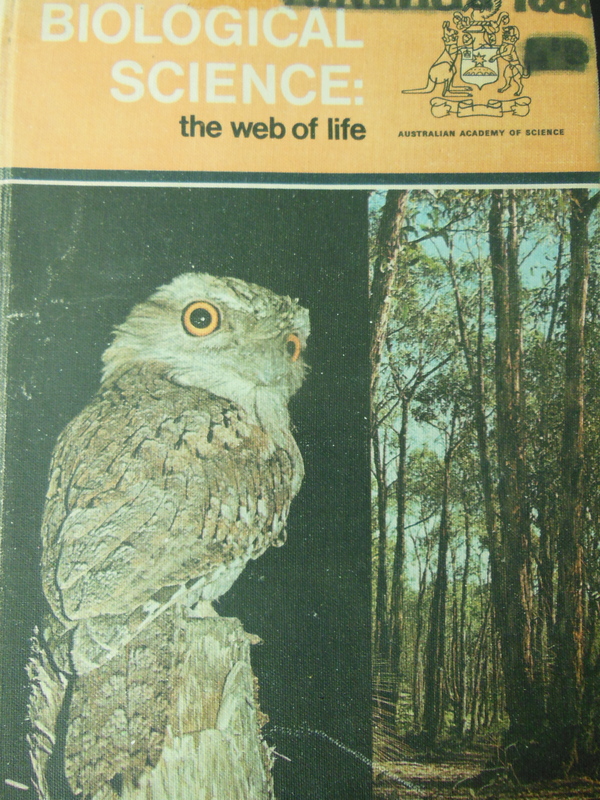 Funnily enough, the ‘Web of Life’ would probably be on my list of life-changing reads, too, along with a few other non-fiction texts. As a child, I loved reading fiction — the Billabong and Silver Brumby series, and I adored Anne of Green Gables. But the book that most impacted my thinking was probably the Bible, which I know is really weird. I read it three times when I was still in primary school. I loved the stories of creation and floods and plagues and walking amongst lions. And I loved that people lived to really, really old ages. I wished that all those things could still happen in the twentieth century, and that we could communicate with God like they did in the Old Testament.